Micah Baisden is the Owner and Lead Trainer of PowerHouse Sports Academy. They focus on cultivating a motivational and supportive atmosphere. They want to help you reach the best version of yourself. FitMamaCity was founded in NYC by Tamara Pridgett. She provides pre and post pregnancy personal training for the modern, fit-mama. Danielle “Ms. 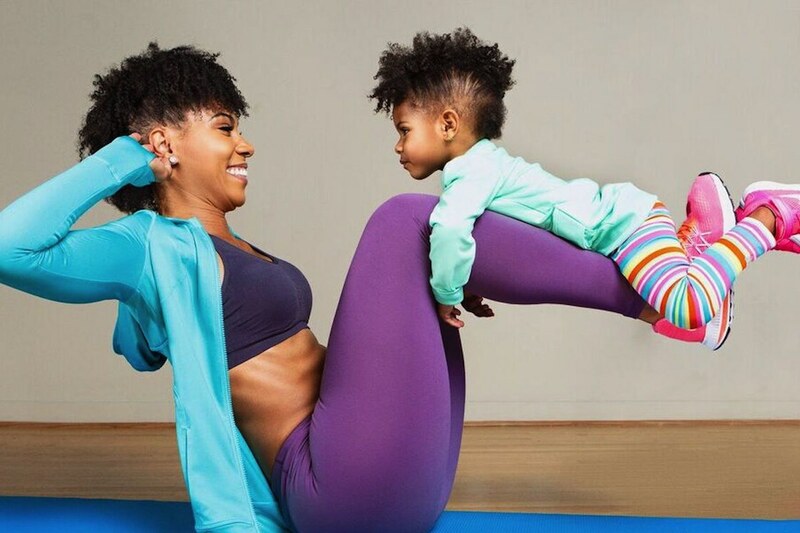 Boston” Jones is a personal trainer and fitness expert known for making workout videos with her adorable daughter, honor.